SEO Blog positioning, dynamic ongoing Social Media strategy of the company and web behavior analysis. 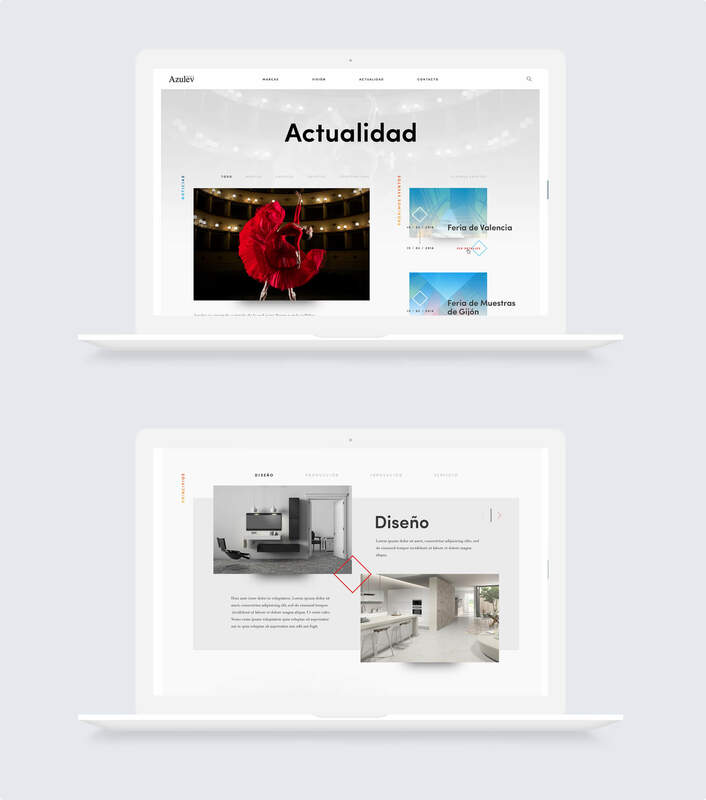 Prototyping and motion design to provide the web with constant movement and updating the brand identity. 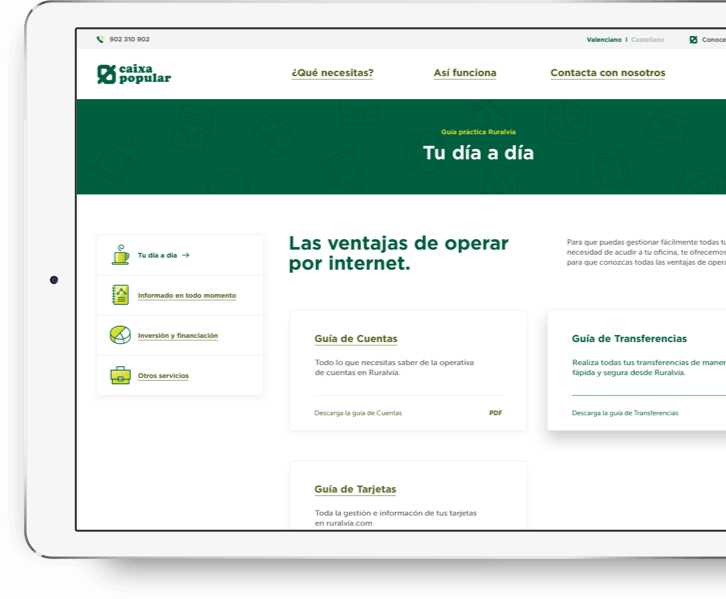 Personalized development with customized dashboard and an importer of the product to connect the web with its database. 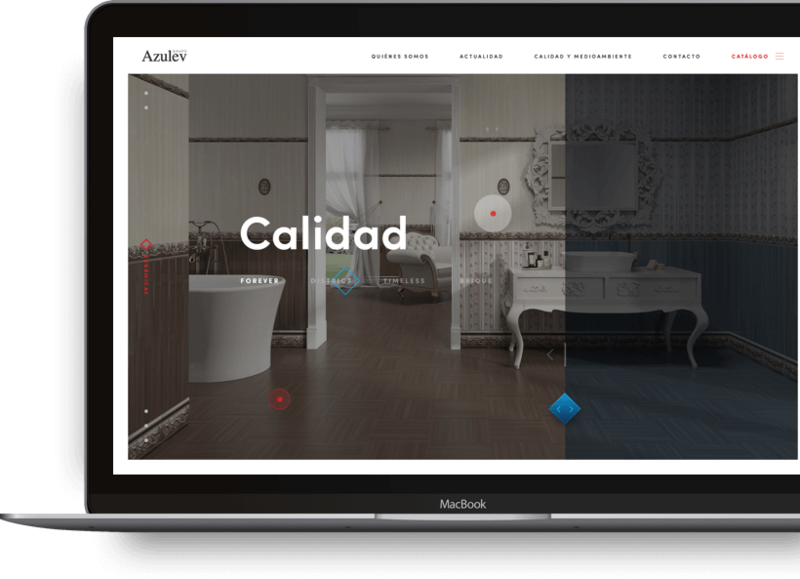 Azulev Grupo website represents the dynamism and innovation of a company with global presence. Importer develop a complex product that connect the database of the company with the product section of the website. 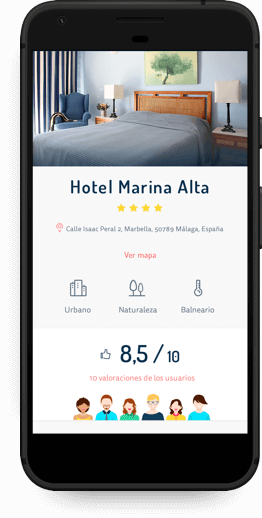 Social networks of Azulev Grupo have become in a reflection of the brand, faithful to its strategy and its objectives, while offering a personalized customer service channel.